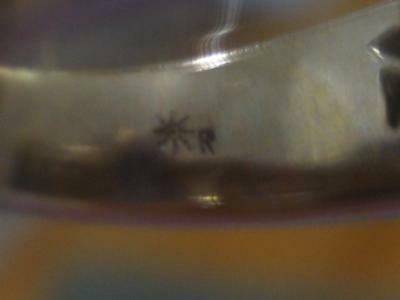 I just purchased a ring that has a hallmark of a sunburst with a capital R. Can you please help me identify this mark? I have included a photo. Thank you.